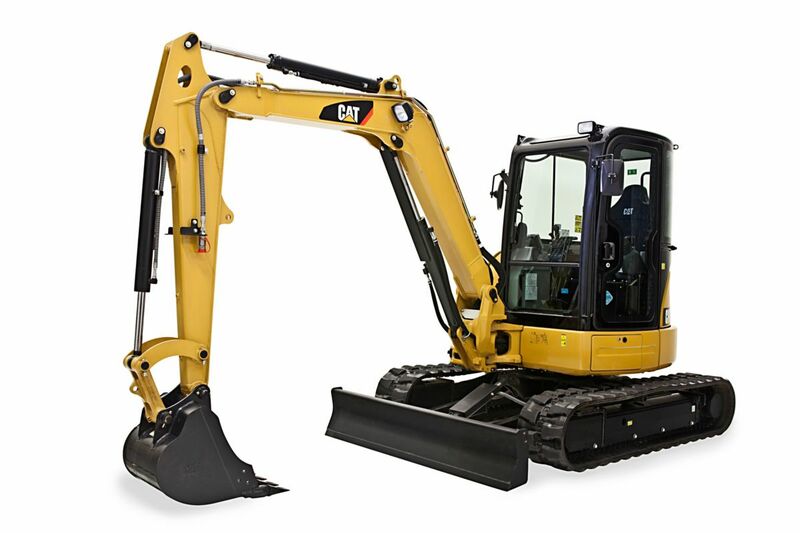 Next Generation Cat Excavators comes with more standard technology to drive performance and reduced fuel and maintenance costs to drive profit. 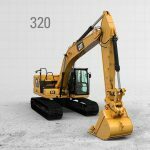 The 320GC strikes the perfect balance of productivity and reduced fuel and maintenance costs at a new lower price point for this size class. 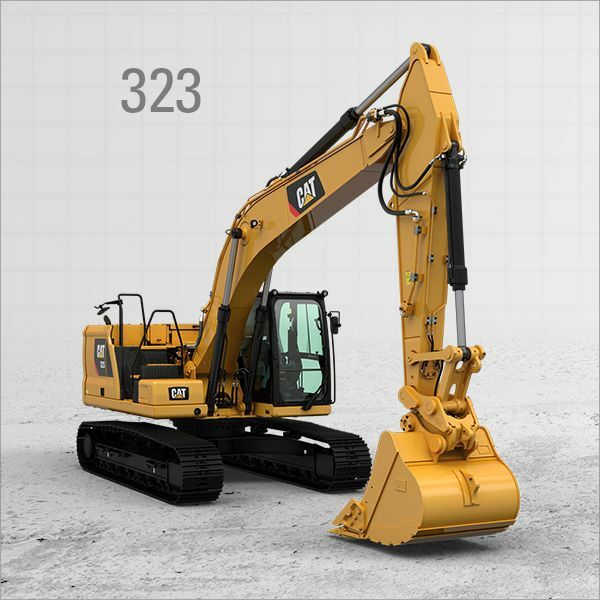 The 320 sets a new standard for efficiency with integrated Cat Connect Technology and reduced operating costs. 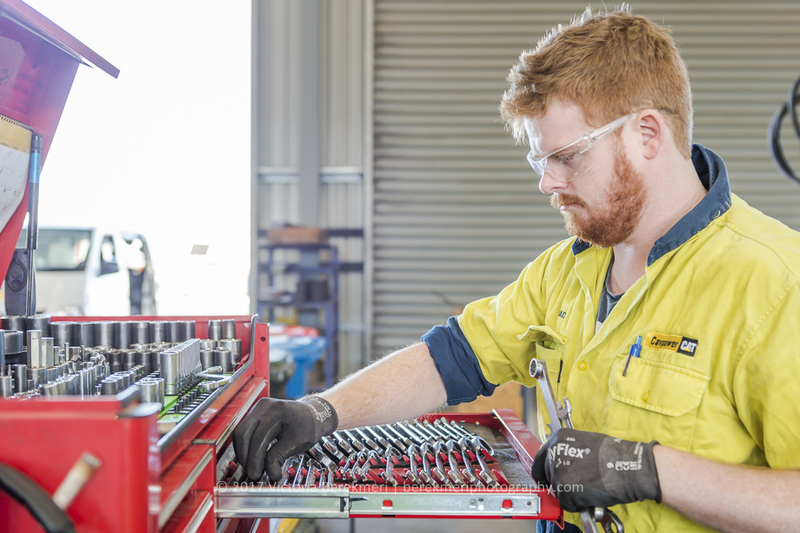 323 is designed for premium high-production with standard Cat Connect Technology and the speed, power and efficiency to tackle heavy-duty challenges. TAKE A LOOK AT THE NEXT GENERATION CAT EXCAVATOR OFFICIAL TRAILER BELOW. Whether you’re looking to keep operating costs as low as possible or you want to take productivity to a new level, Next Generation Cat® Excavators are designed to make the numbers work for you. 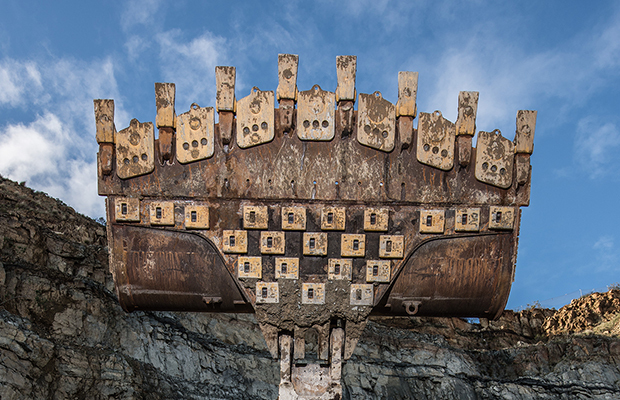 Choose the 20-ton model that best matches your unique requirements for controlling costs, increasing productivity and making more money. Make your choice. Make more money. 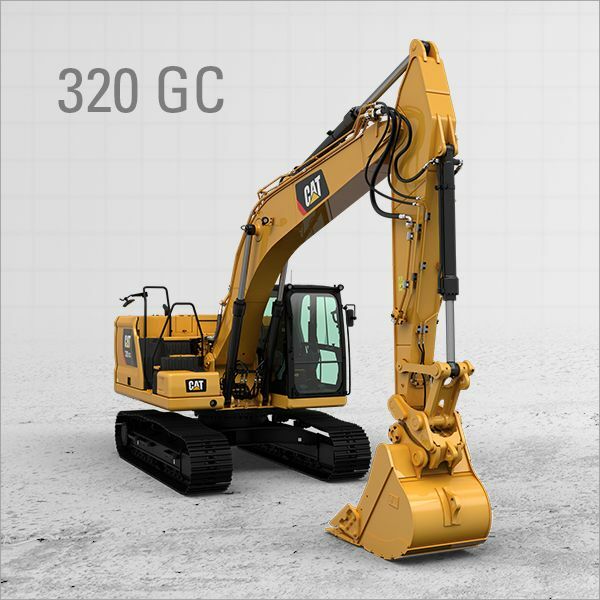 The Cat® 320GC is a new model that delivers high reliability and low cost-per-hour performance. 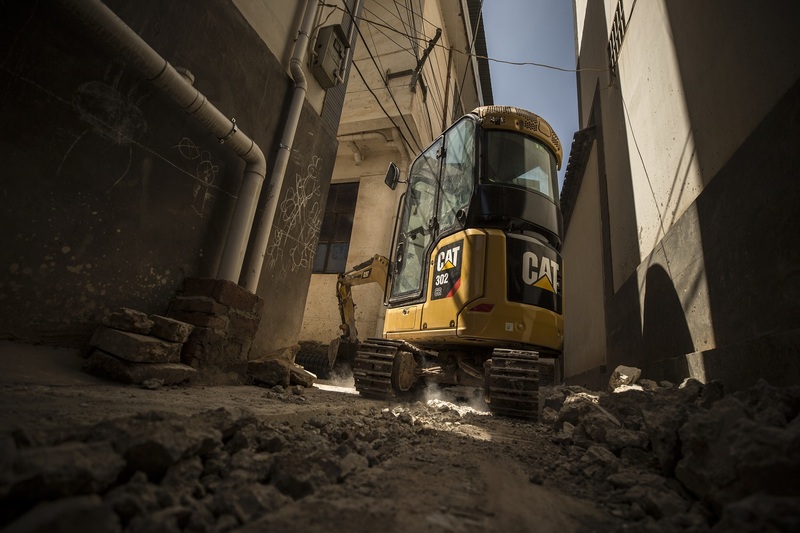 The Cat® 320, still the 20-ton standard, raises the bar for efficiency with integrated Cat Connect Technology. The Cat® 323 is designed for premium high production performance with integrated Cat Connect Technology and the most power and lift capacity in the line-up. 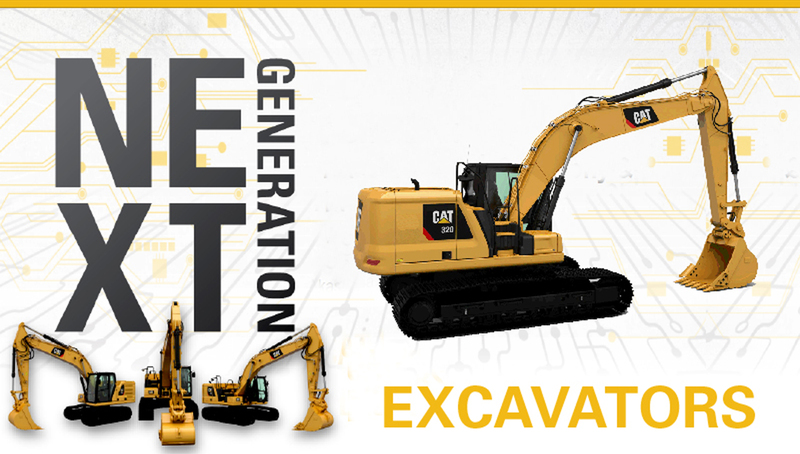 Interested in the next generation Cat excavators?